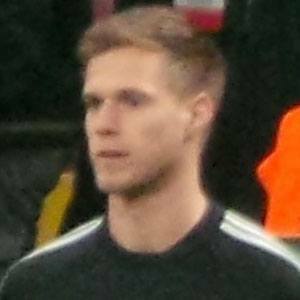 Center back who joined Chelsea in 2011 and became a member of the Czech Republic national team in 2012. He debuted professionally for Sigma Olomouc in 2010. He was sent on loan to Vitesse from 2011 to 2013 and to 1. FC Koln in 2014. He was born in Olomouc, Czech Republic. He and midfielder Tomas Rosicky became teammates on the Czech Republic national team.